Maxwell Place - Home of the University of Kentucky President. Author's collection. This week, the University of Kentucky is celebrating Founders Week. The annual occasion is more significant in this year which is the University's sesquicentennial. In 1865, James K. Patterson assumed a professorship at the Agricultural and Mechanical College of Kentucky. 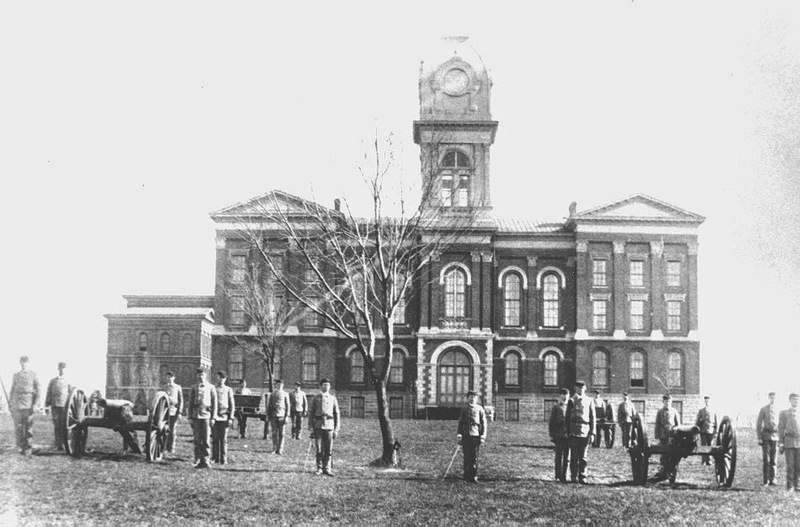 At that time, and through 1878, the college was a part of the larger Kentucky University. Kentucky University, like many institutions of higher learning of the day, was founded in affiliation with a religious organization. Its College of the Bible evolved into a significant seminary for the Christian Church (Disciples of Christ). In 1878, theological differences caused the two schools to separate. Kentucky University retained the campus in the Woodlands, but leased it to the State A&M College. The Woodlands campus was to the immediate west of Clay Avenue and would today be recognized as Woodland Park. The cost of renting its campus, along with plummeting tuition numbers, sparked great concern in Frankfort for the face of the Commonwealth’s only public college. This was a big moment for the future of both Lexington and for what would become the University of Kentucky. A bidding war began amongst a number of Kentucky communities vying to be the home of the only state college in Kentucky. 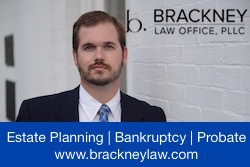 Bowling Green made a strong bid and nearly stripped Lexington of its opportunity to be the home of two major institutions of learning—UK and Transylvania University. Administration Building, ca. 1882. University Architect & Facilities Planning. But the City of Lexington finally offered $30,000, plus its fifty-two-acre city park on the southern edge of town, to serve as the home of the state college. Fayette County added $20,000 to the effort to entice the legislature in Frankfort to keep the state college in Lexington. In 1880, the legislature made Lexington the permanent home of the state college. For a number of years still, the school largely emphasized agricultural and mechanical studies. President Patterson continually added more and more liberal arts to the curricula. The shift from agricultural and mechanical studies to liberal arts was recognized by the state legislature in 1908, and the school was re-chartered as State University: Lexington, Kentucky. And in 1916, the University of Kentucky moniker was formally adopted. 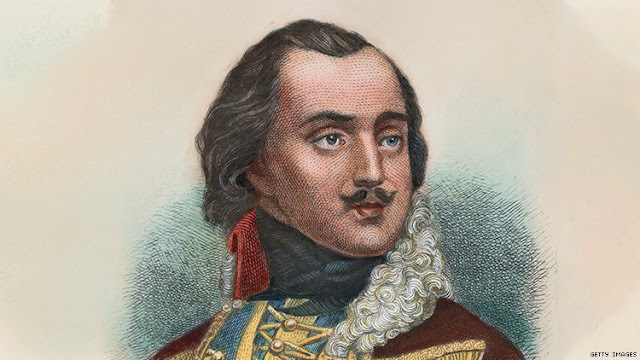 Happy Birthday, UK! Festivities go on throughout the week, but the big shindig was on Monday with a convocation service featuring a keynote address by Brit Kirwan. Kirwan is the chancellor of the University System of Maryland and the son of former UK president A.D. Kirwan. 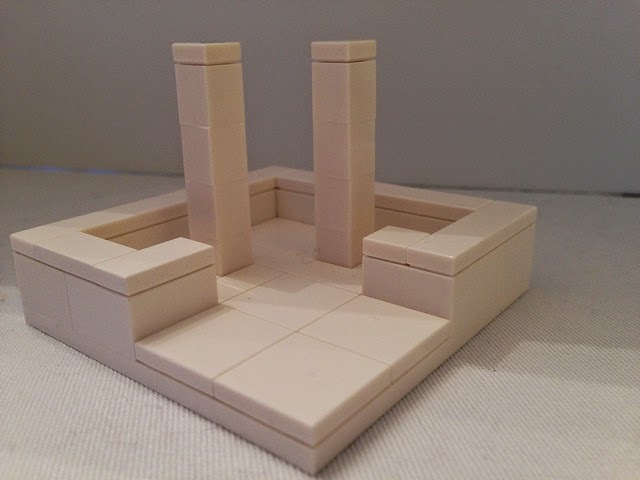 Author's Lego interpretation of the Kirwan-Blanding residential complex at UK named, in part, for President Kirwan. 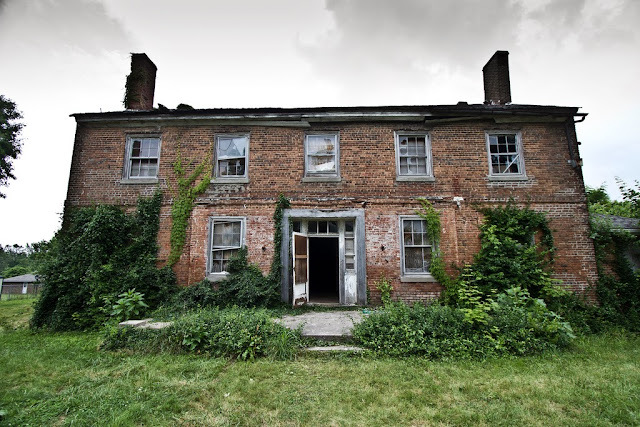 This post is based on an excerpt about the Lost Campus from LOST LEXINGTON, KY.
Lexington has dozens of well-restored landmarks, but so many more are lost forever. The famous Phoenix Hotel, long a stop for weary travelers and politicians alike, has risen from its own ashes numerous times over the past centuries. 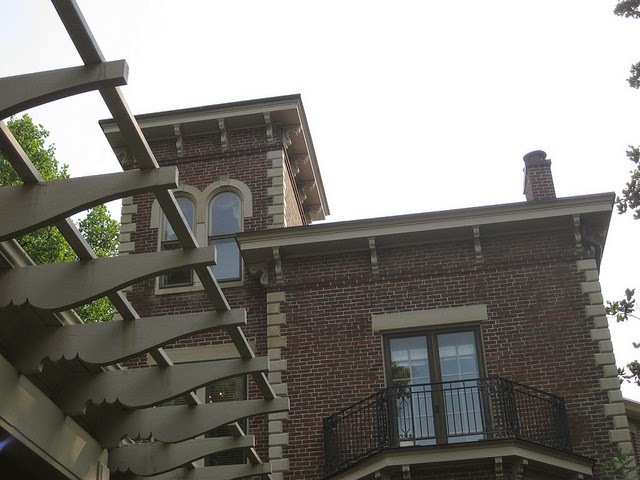 The works of renowned architect John McMurtry were once numerous around town, but some of the finest examples are gone. The Centrepointe block has been made and unmade so many times that its original tenants are unknown to natives now. 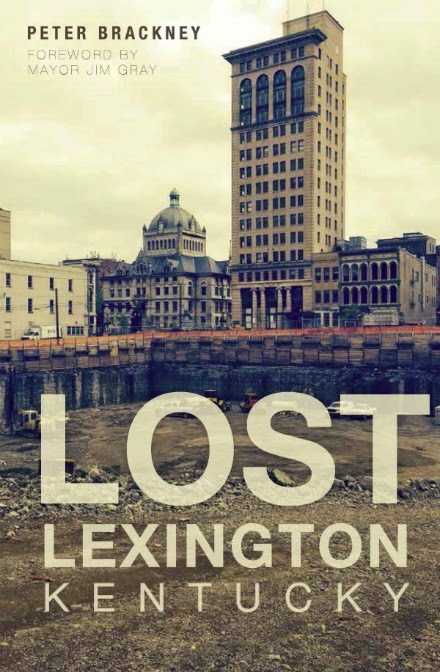 Where to purchase LOST LEXINGTON? Lexington, Kentucky may be well on its way to a new city hall. Four developers have submitted proposals to city officials and three of the developers have released renderings of their proposals to the public (pictures below). 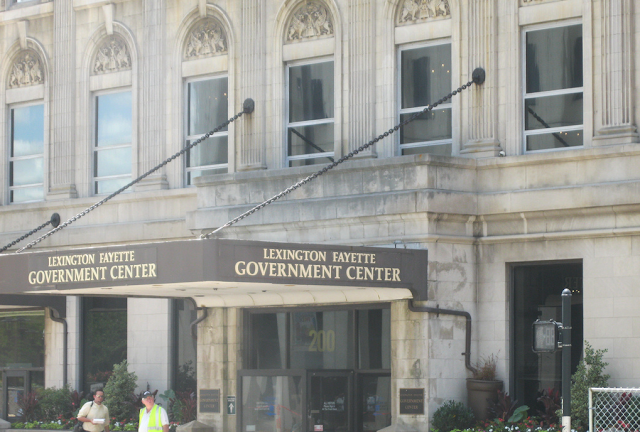 With city offices spread across five downtown buildings, Lexington has been considering moving its city hall for many years. If city hall moves, it certainly won't be the first time in history. Here are a few locales that have served as Lexington's city hall.